If you are like most people, you have heard about the renewable energy revolution. While most people are getting their energy through more traditional sources, solar and wind are gaining more of the market every year. Question is, can you really save money from renewable energy? For most people, renewable energy at home means rooftop solar. Does adding solar power to your home make sense financially? The short answer to those questions is yes in most situations. However, you need to dig a little deeper to find a more accurate solution. That means answering some other questions. How much power will I be able to produce? How much will it cost to install? How much am I paying now for power from the grid? Knowing how much power you can produce is a function of several factors, including how much sun you receive, the angle of your roof and the part of the country you are in. People living in Los Angeles are able to produce more solar power than those in Buffalo. If you have a heavy tree canopy covering your home, that will also affect how much you can produce. There are plenty of online calculators that can help you with that. This too, will vary. It depends on which solar contractor you choose and the materials used. This is a job best left to professionals. You need to use a solar installer. At the moment, two factors are in your favor. One, solar panels have dropped in price over the years. This trend should continue. Second, the U.S. government offers incentives to install solar. That is not expected to last. You need to check with your local and state governments for other possible incentives. Proposed tariffs could also affect the price of panels. So how much does it cost? Not including incentives, the average installation price is $20,000. Once you get some idea of what your install will cost, you can move on to the next consideration. The price you are paying for power should be easily found on your power bill. You will want the average monthly cost over a year’s time. While that price is relatively easy to find, your savings from solar is a long-term proposition, with an average lifespan of 25 years for a solar set-up. It’s also difficult to know with any certainty how much energy costs from the utility will be in the future. Average monthly savings for U.S. cities ranges from just above $50 to more than $120. If you live in a sunny place with high utility costs, you should save the high end of that. If you live in a place with little sun and low energy costs, your savings will be lower. Once you have some idea of your monthly savings from solar you can decide whether to install it. The upfront costs are considerable so it’s worth shopping around. The monthly savings will overcome the initial costs at some point. Plus, a solar array can add to the value of your home. One of our most recent projects we finished up was a complete solar panel installation for a Scottsdale Assisted Living Facility. The energy cost of their facility has gone down nearly 44% since switching to solar! Google page description: Adding rooftop solar to your home will save on energy costs over time. It will also likely add value to your home. Take advantage of incentives available now. 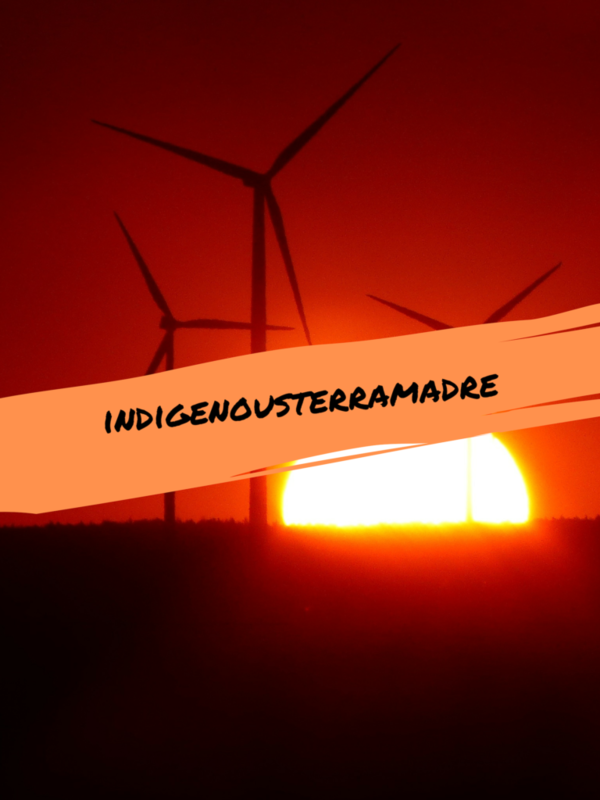 Copyright © Indigenous Solar 2019. All Rights Reserved.